Online community sites have replaced the traditional means of keeping a community informed via libraries and publishing. At present, online communities are islands that are not interlinked. We describe different types of online communities and tools that are currently used to build and support such communities. 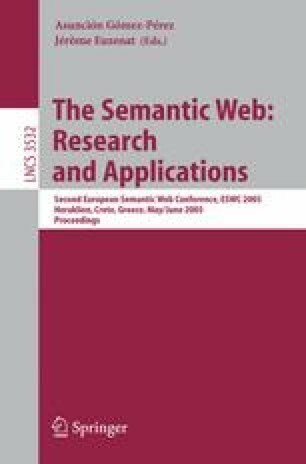 Ontologies and Semantic Web technologies offer an upgrade path to providing more complex services. Fusing information and inferring links between the various applications and types of information provides relevant insights that make the available information on the Internet more valuable. We present the SIOC ontology which combines terms from vocabularies that already exist with new terms needed to describe the relationships between concepts in the realm of online community sites.